“I’m Alive” is a song co-written and recorded by American country music singer Kenny Chesney. He wrote the song with Dean Dillon and Mark Tamburino, and it was first recorded by Willie Nelson on his album Moment of Forever, which Chesney also produced. 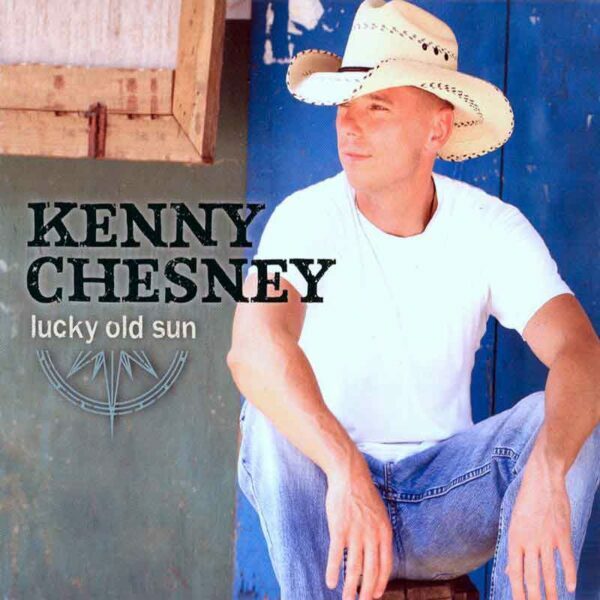 Chesney himself later recorded it (as a duet with Dave Matthews) on his 2008 album Lucky Old Sun. This version later appeared on his 2009 Greatest Hits II album, from which it was released to radio in August 2009.